The Stoughton Town Spa has certainly had it’s share of the limelight recently. Earlier we were featured in Maxim Magazine’s August 2011 Issue as one of the “best lunch spots” in the US. Just this week much attention has been given to one of our loyal customers, Dave Schuler, who came and picked up 150 pizza to bring home to MS.
We are so lucky to have such a loyal customer base, and are happy so many people love our pizzas. 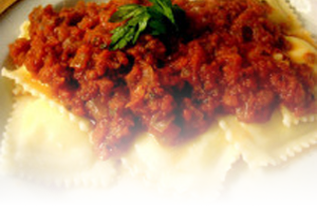 We still use our original family recipes and have not changed a thing in over 55 years. 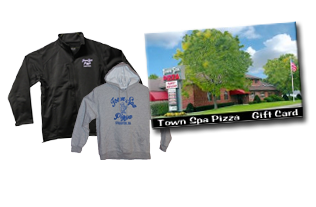 To all those new and old fans of the Town Spa, please check out our Pizza By Mail section for information on how to get Town Spa Deliciousness delivered to your door.